Looking to spice up your Saturday night? 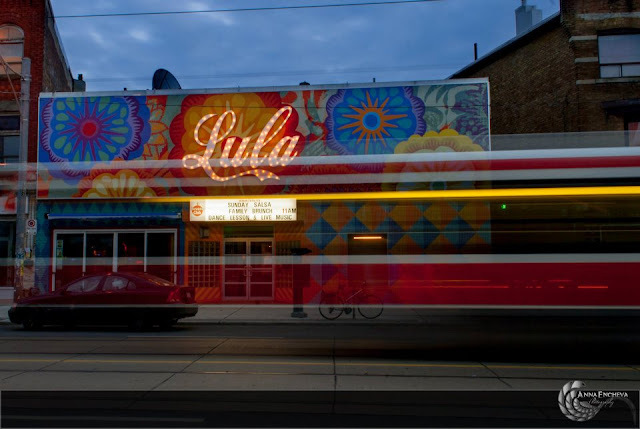 Turn up the heat at Toronto’s own Lula Lounge salsa club. Grab your beau or a group of friends and head on over to the Lula Lounge for a night of fun, awesome music and of course, salsa! If you are new to salsa, don’t worry. Salsa Saturdays host a very popular beginner’s dance lesson at 9 pm. I admit I was a little intimidated and anxious before I got there. I expected to be the amateur trying to blend in amongst salsa dancing kings and queens, but all those worries washed away as soon as the lesson started. 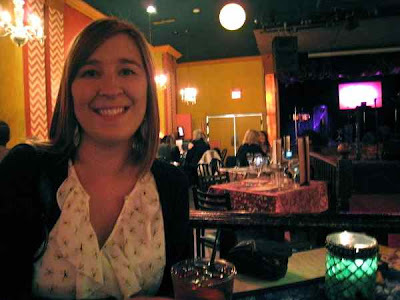 There were people of all different ages and skill levels, couples and friends, including girls out for a ladies’ night. 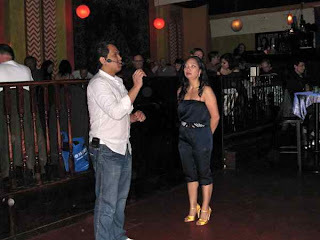 The dance lesson slowly takes you through basic salsa steps and a dance sequence. You have plenty of time to get the steps down before the dance floor opens up for everyone to freestyle it after the lesson. Partners are not required for the lesson, however after the basic steps are covered participants pair up to learn a sequence intended to be danced with a partner. I went with a girlfriend and we still had fun (laughing at ourselves). 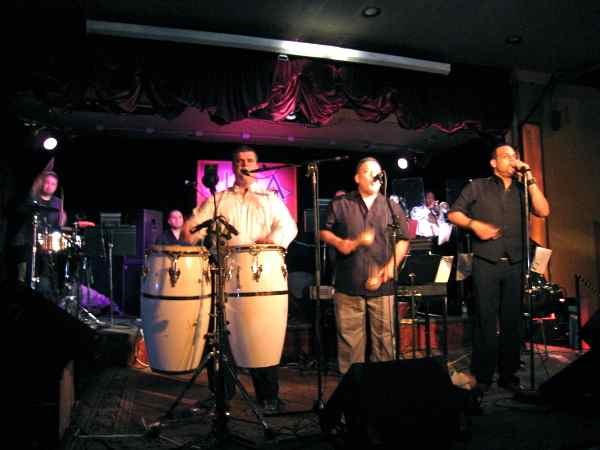 The best part is every weekend, Lula Lounge features live music on their stage from different salsa groups for you to practice your new moves to and get your salsa on. The atmosphere of Lula Lounge sets the mood with soft low lights, glowing candles and the live music will bring even the most shy dancer out of their shell. There’s just something about the live music that brings you to life, I couldn’t help but sway my hips and move my feet to the beat. Make sure you rest your feet during the day and wear comfortable shoes and light clothing (smart casual dress code in effect); you’ll be dancing all night and definitely working up a sweat. There is a $15 entry fee for the dance lesson. I’d recommend arriving right at 9 pm for the lesson as there are no tables or places to sit and wait for it to begin. All tables are reserved for people dining in. 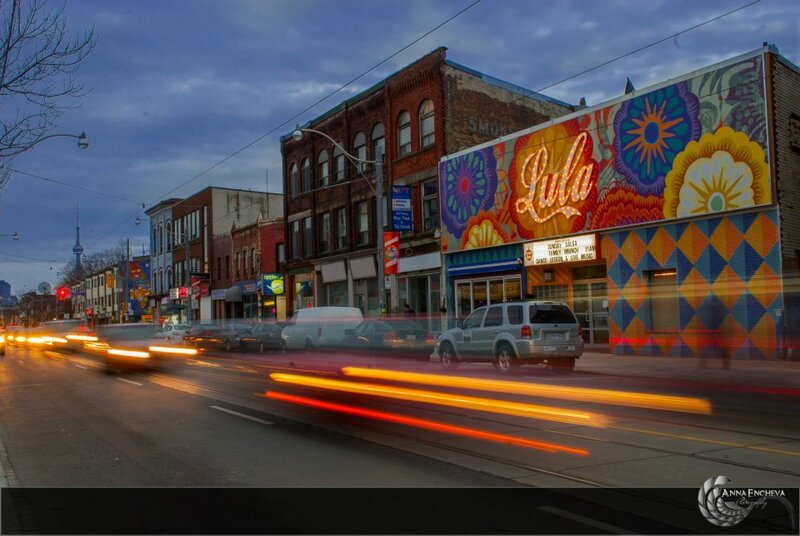 Lula also offers a popular dinner package, $49 gets you a three course dinner, dance lesson and guarantees you a seat for the night. You can take advantage of this same package on Fridays too, reservations are required. For a family outing Lula Lounge also offers a Sunday Family Salsa Brunch from 11am-2pm. Have brunch, then learn to salsa with the whole family. Brunch costs $15 per adult and $7 for children under 12. I had a lot of fun and look forward to returning again! Lula Lounge is located at Dundas St. W and Dufferin St. To check out who’s playing at their next salsa night, check out their website for a list of events. Note: Dance lesson start times vary between Fridays and Saturdays, make sure to double check times before you arrive! Natalia Dziubaniwsky is a lover of life, avid traveller, animal lover, movie buff, volunteer, budding writer and is always seeking a new adventure. 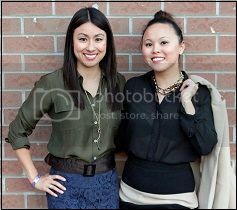 Interact with her on Twitter @taliasfootsteps or simply follow her footsteps through her blog. Sounds like a great venue for learning Salsa. A definite night out with the girls (my boyfriend doesn't like to dance). The Sunday family Salsa sounds great. I'm always looking for something new to do with the family.